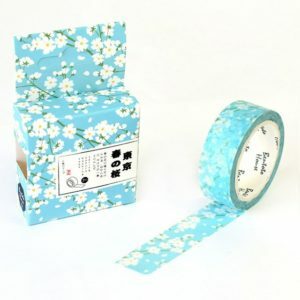 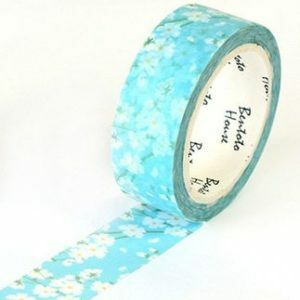 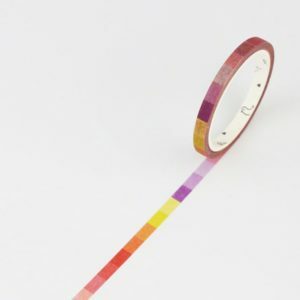 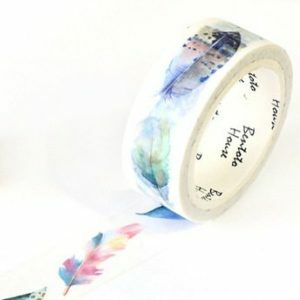 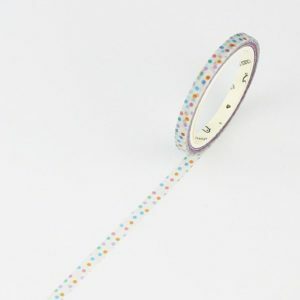 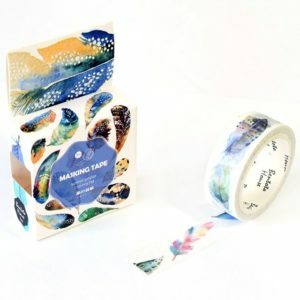 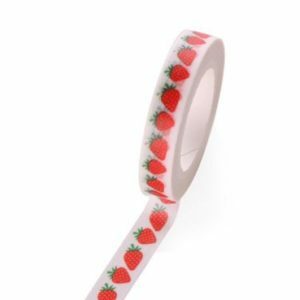 Washi Tape is perfect for craft projects, journal accents or simply sticking stuff down. 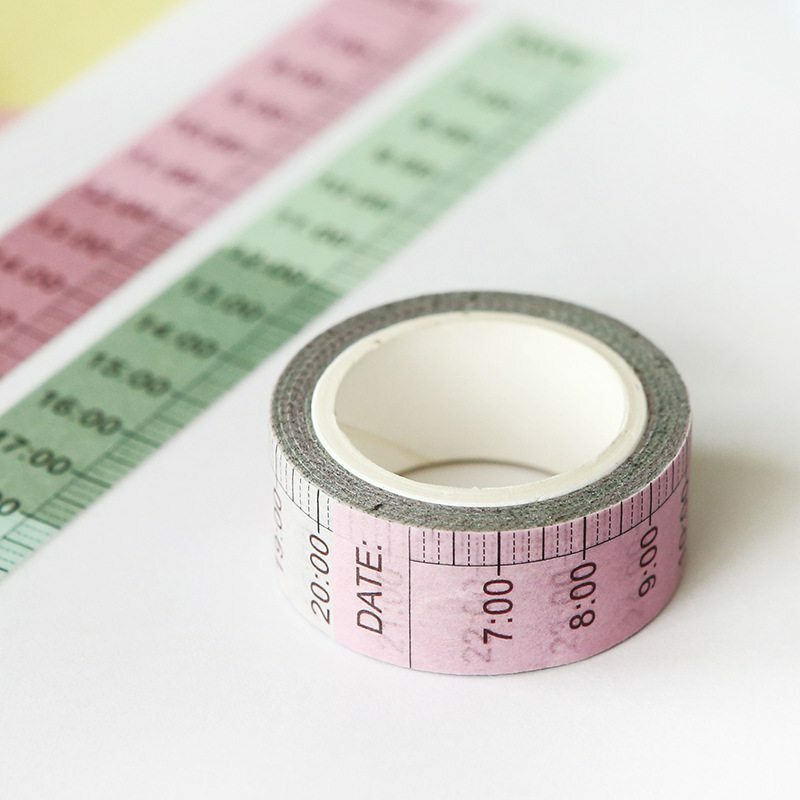 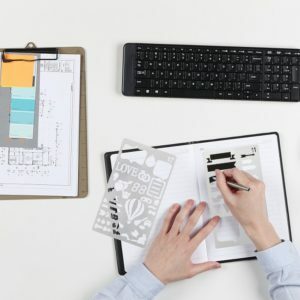 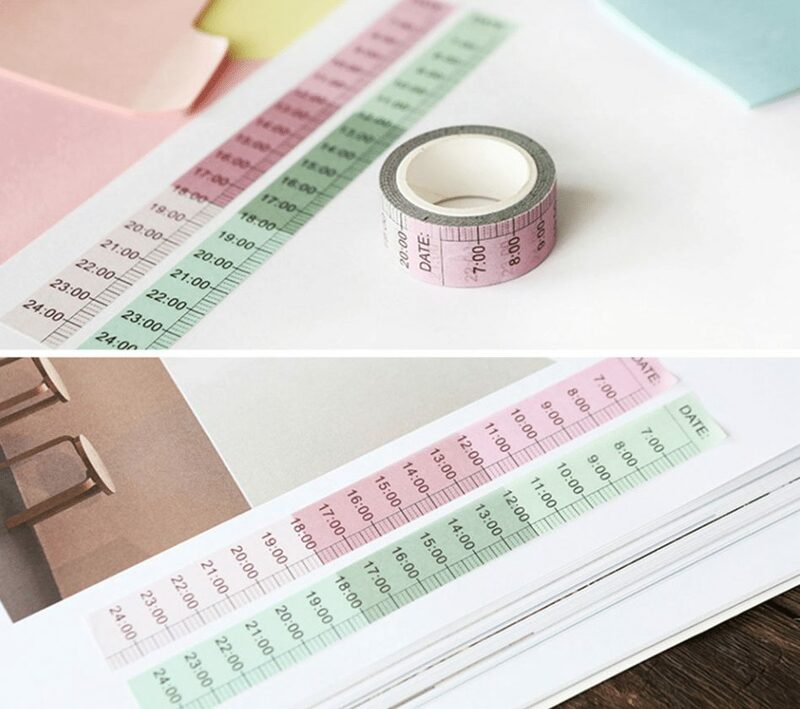 This Time Tracker Washi Tape makes creating your calendar spreads a breeze – the easy way to use time ladders. We wrote a blog all about Time Ladders in our Bullet Journals! 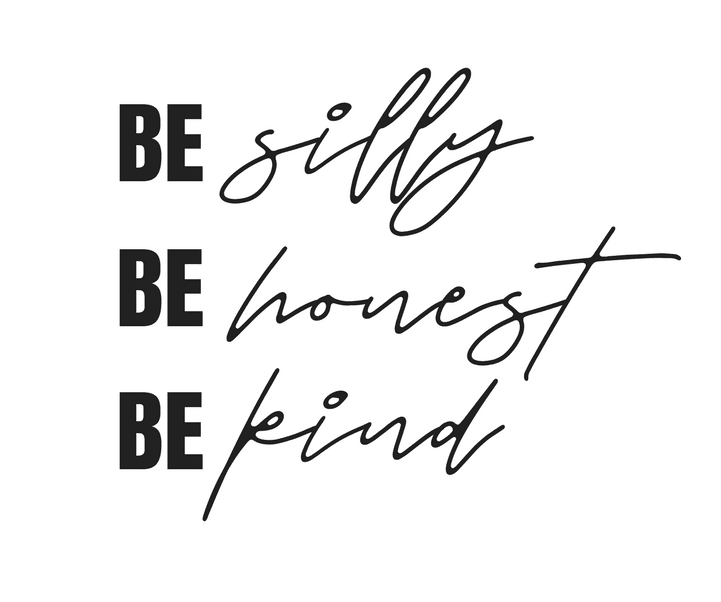 Give it a read, here. 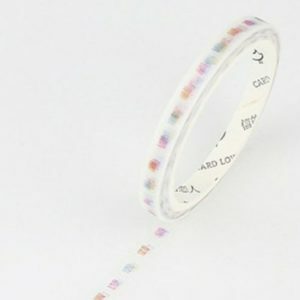 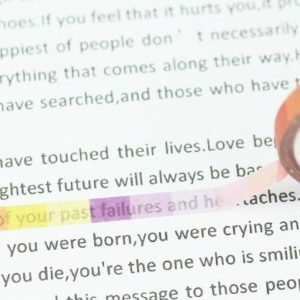 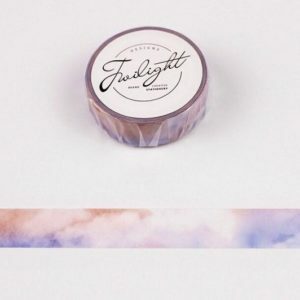 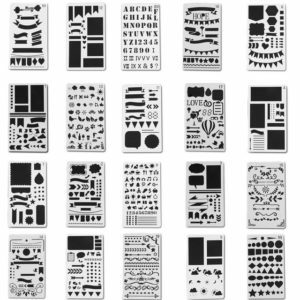 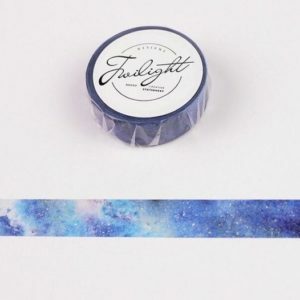 Medium washi tape is a great way to help add artistic elements to your pages and projects. 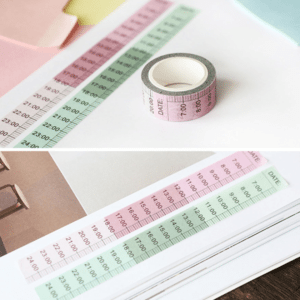 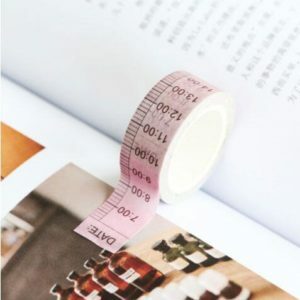 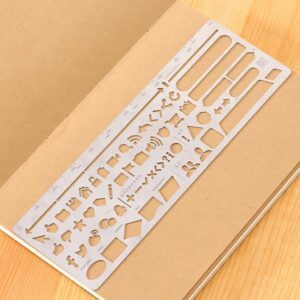 Make creating your Bullet Journal Calendar spreads a breeze with this Time Tracker Washi Tape.